I so hate that TWDC took control. OLC should run all Disney parks worldwide. I much prefer TWDC operating it than Euro Disney, I just wish they'd keep the upcharges that are creeping in out. EDIT: DLP website still lists the ride closed until at least Feb 19. No official date has been given yet. This image has been released, a very first look at the boarding area inside of the refurbished Phantom Manor! I’ve put it inside a spoiler tag just in case some don’t want to see any of the changes just yet. What’s the latest on when PM is opening? April? May? December? I haven't heard anything suggesting May is off the cards. 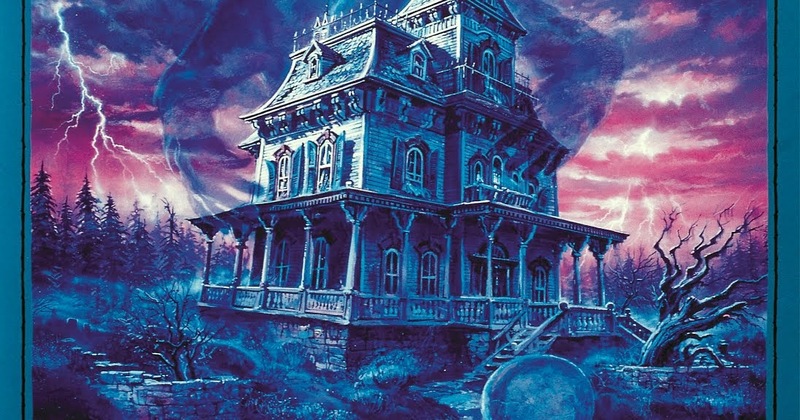 OFFICIAL: Disneyland Paris Phantom Manor Will Re-Open on May 3 ! NOW UPDATED With New Pictures ! Love the stretching room improvements! Sounds good all around. Annual pass previews on 1st and 2nd May.